Yup, I have finally given in to playing with my new stamp set from Stampin' Up!, White Christmas. And this is what I came up with. 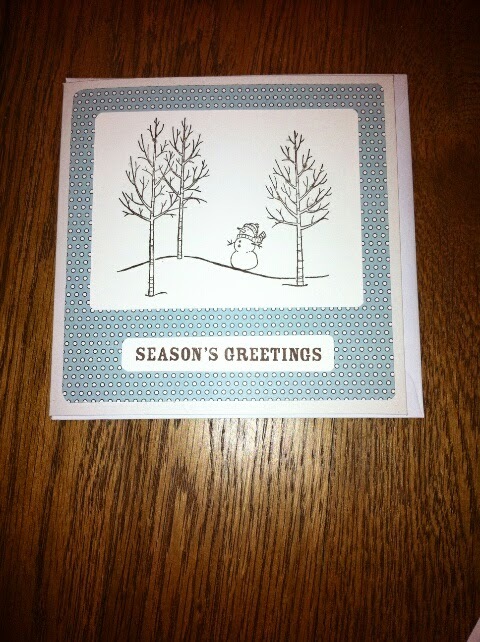 I'm probably not going to send Christmas cards this year... but watch this space!